You can begin to familiarise your child with the dentist as early as age two. We believe it is important to begin great oral healthcare as early as possible. It’s much easier to prevent small problems occurring before they become large and costly. We aim to make their visits fun and comfortable encouraging a positive attitude towards oral health. At Dentist WA Canning Vale our healthcare staff includes oral health therapists who delight in the care of your children. 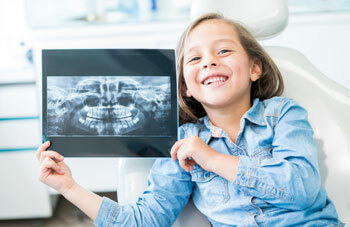 Your child’s dental health is our primary concern. We want your children to enjoy long-lasting oral health and teeth that will last a lifetime. Contact our practice today!